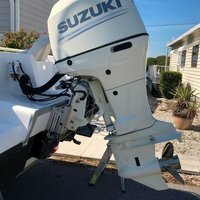 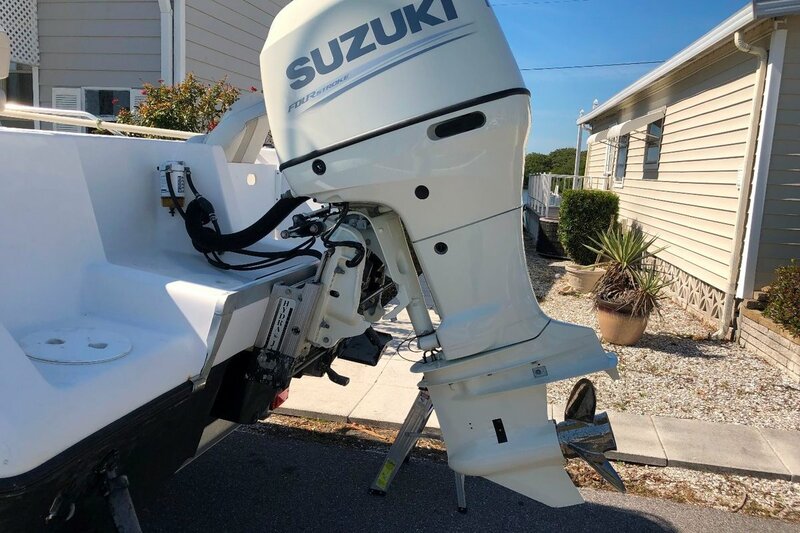 2006 Prokat 2000 ...2018 Suzuki with 100 hours ...boat has 500 hrs. 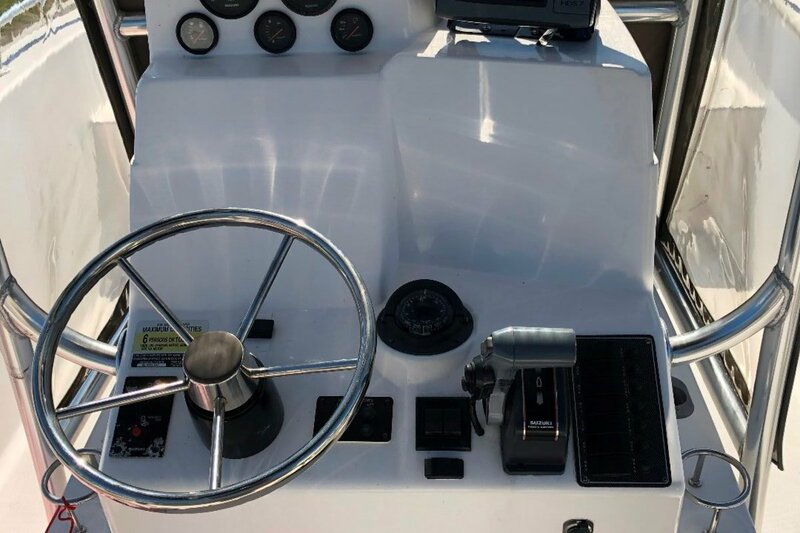 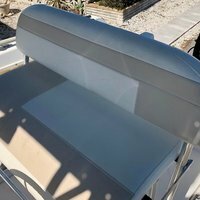 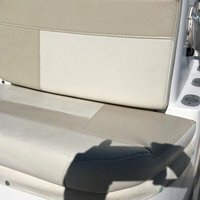 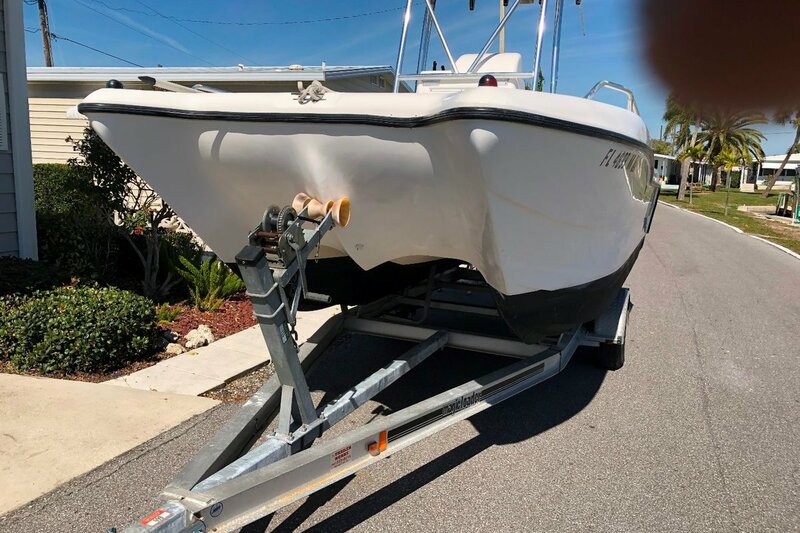 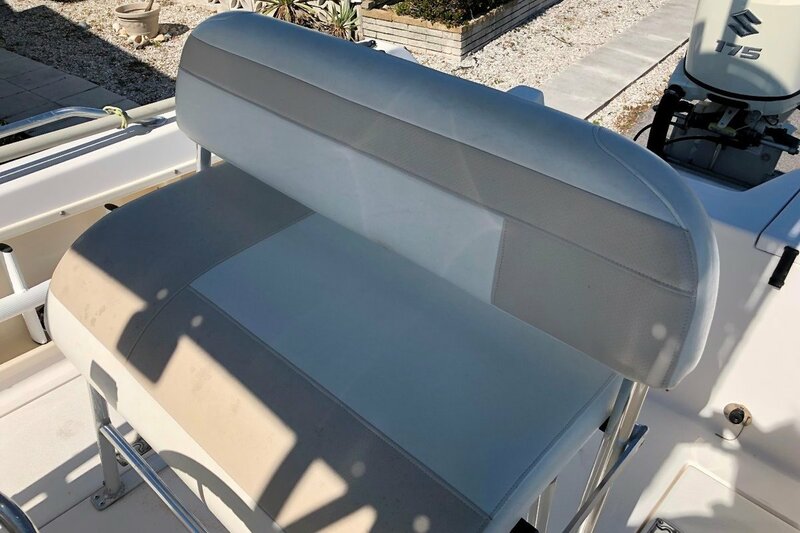 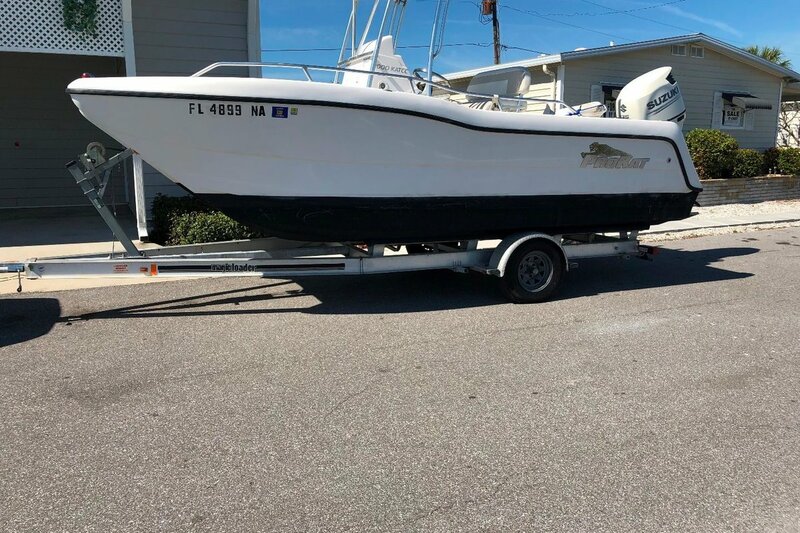 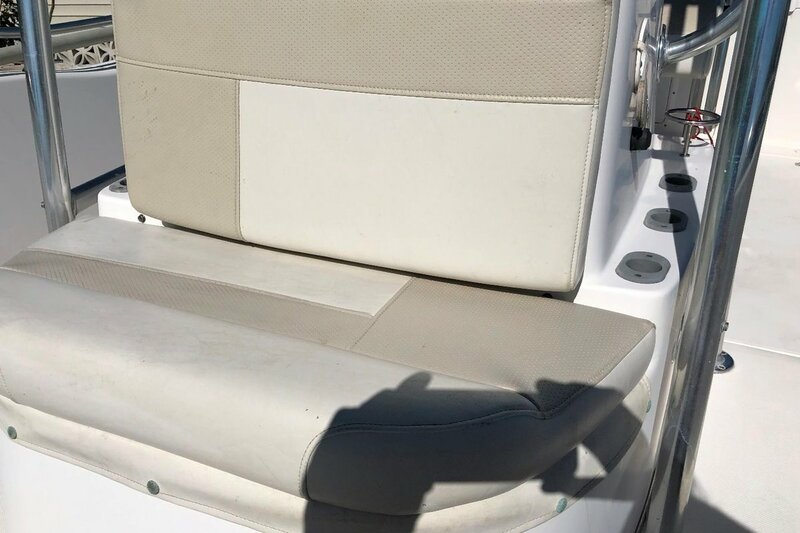 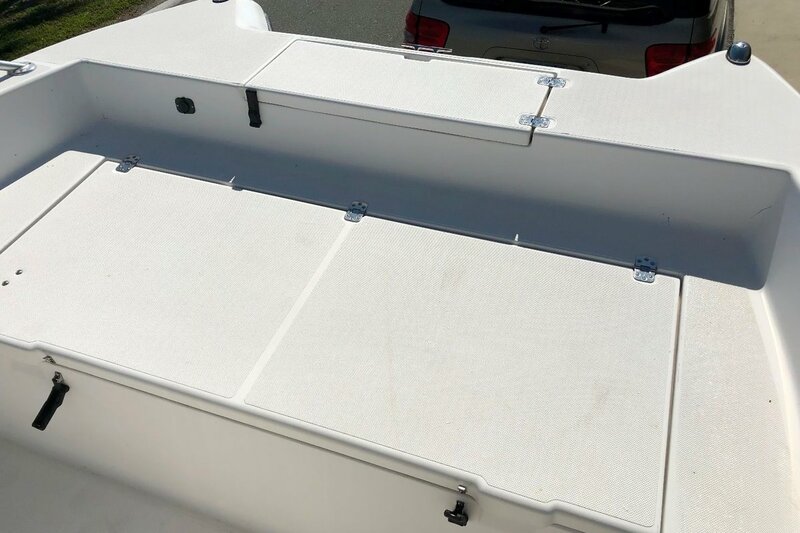 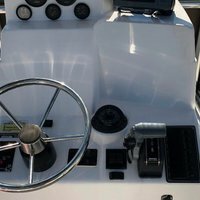 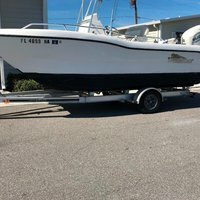 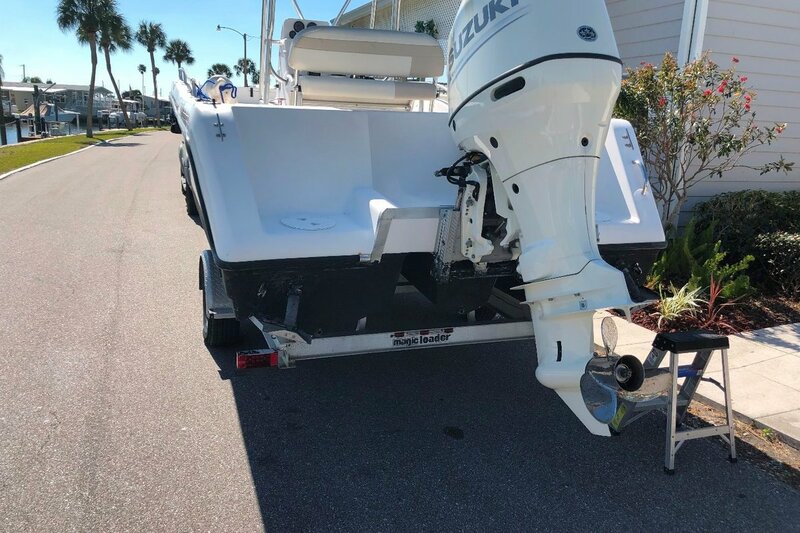 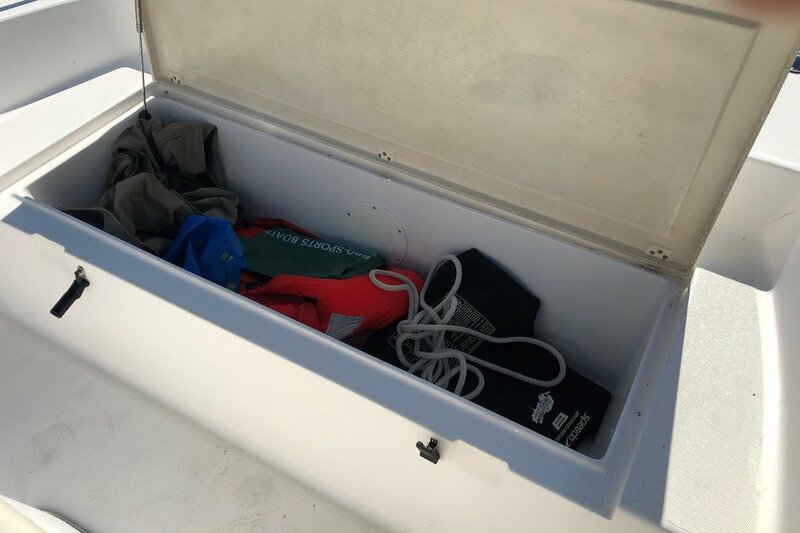 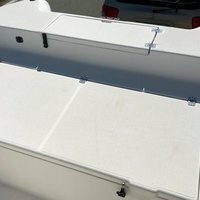 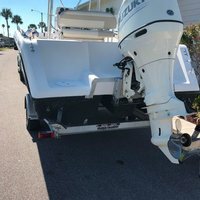 Lift kept one owner this boat is excellent in all aspects...live well...rod holders.. cushions and enclosure are like new Lowrance 570z elec. 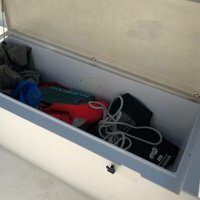 newer batteries. 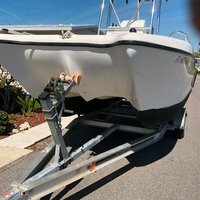 trailer has new coupler and, rails tires are like new.